Lock in a great price for Tivoli Avenida Liberdade Lisboa – The Leading Hotels of the World – rated 8.8 by recent guests! Location, staff is great.. really nice lobby wish I could say the same about the rest of the hotel. Outstanding staff. Excellent location. Restaurant "Seen" is amazing. The genteel staff. The food. The roof-top bar. The spa is over the top. This hotel is elegant. It was our wedding night and we were upgraded to the presidential suite. Simply the most beautiful room i have ever experienced in my life! The staff were super helpful with all the details from arranging for hairdressers to our room for our wedding night to ensuring we have an amazing experience. We will be back! Quiet. Nice shower. Helpful staff. Overall good value for the money. The staff, rooms and amenities were great@ everyone was friendly and helpful. The rooms were very big for European hotel rooms. The location was great! An easy walk to the city center, on in less than a block, the metro. Staff are exceptionally service-oriented and friendly. Location is beautiful. Tivoli Avenida Liberdade Lisboa – The Leading Hotels of the World This rating is a reflection of how the property compares to the industry standard when it comes to price, facilities and services available. It's based on a self-evaluation by the property. Use this rating to help choose your stay! One of our top picks in Lisbon.Housed in a 1930s building on Avenida da Liberdade, this 5-star luxury hotel features a rooftop bar with panoramic Lisbon views. It offers an outdoor round pool and 2 restaurants. The Tivoli Avenida Liberdade’s pool area includes a spacious sun terrace framed by a green garden. Guests can enjoy a massage at the Anantara Spa. The top-floor restaurant offers international cuisine, a wine list with over 300 selections, and panoramic views. The restaurant Cervejaria Liberdade features a menu with fish and seafood specialties from the coast of Portugal as well as characteristic meat snacks and pastries. The carefully appointed rooms have flat-screen TVs with satellite channels and a seating area with velvet seats. Some rooms overlook the courtyard or Avenida da Liberdade. Avenida Metro Station is 500 feet away. 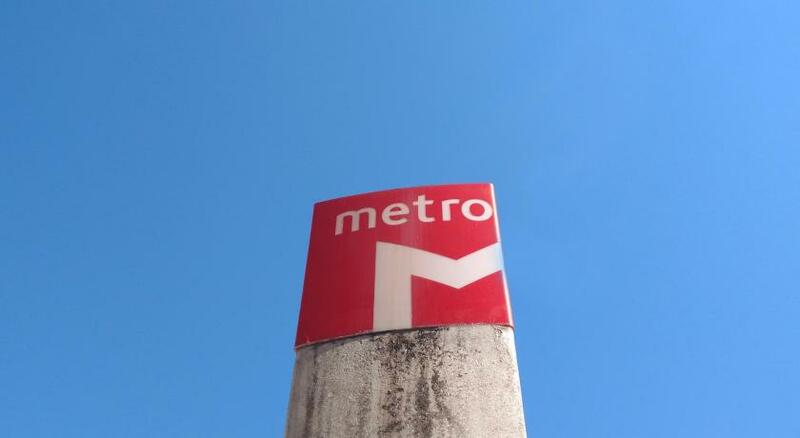 Guests can reach the Baixa-Chiado station with a 2-stop ride on the Blue Metro Line. When would you like to stay at Tivoli Avenida Liberdade Lisboa – The Leading Hotels of the World? Located between the 1st and 8th floors, these 75 ft² rooms feature views of the emblematic Avenida da Liberdade. Classical in design, they have a double bed, a desk with two chairs and a fully equipped bathroom with walk-in shower or bath. Guests also have a safe, bathrobes and slippers. These spacious rooms have double or twin beds and a sofa bed which sleeps 2. With views of the hotel patio, these classically designed rooms are located on floors 3 to 8 and have a living area and a fully equipped bathroom with walk-in shower and bath tub. Guests also have a safe, bath robes and slippers at their disposal. These suites with exclusive services including daily tea, access to the VIP lounge and a floor manager, have views of the city or Avenida. Located from floors 1 to 8 and with an exclusive design, they have double beds, a separate living area and a fully equipped bathroom with walk-in shower and bath tub. These classical designed rooms have views of the city of Lisbon or the hotel patio. Located on floors 1 and 8 of the hotel, they have double or twin beds, a desk with two chairs and a fully equipped bathroom with walk-in shower and/or bath tub. Guests also have a safe, bath robes and slippers at their disposal. Located on floors 1 to 8 of the hotel, these rooms have views of the city and Avenue. Classical in design, they have double or twin beds, a desk with two chairs and a fully equipped bathroom with walk-in shower or bath tub. Guests also have a safe, bath robes and slippers at their disposal. Located on floors 1 to 8, these classically designed suites provide exclusive services which include daily tea, access to the VIP lounge and a floor manager. These spacious suites with views of the city or patio, have a bedroom with double bed, separate living area with sofa bed and a fully equipped bathroom with walk-in shower and bath tub. Hotel surroundings – This neighborhood is a great choice for travelers interested in monuments, architecture and food – Check location Excellent location – show map Guests loved walking around the neighborhood! House Rules Tivoli Avenida Liberdade Lisboa – The Leading Hotels of the World takes special requests – add in the next step! Tivoli Avenida Liberdade Lisboa – The Leading Hotels of the World accepts these cards and reserves the right to temporarily hold an amount prior to arrival. - Check-in time is from 15:00 onwards. - Early check-in is available, subject to a surcharge: if it occurs before 10:00, the previous night’s full room rate will be charged; if check in occurs after 10:00 and before 15:00, a surcharge equivalent to 50% of the previous night’s room rate will be applied. - Check-out time is until 12:00. - Late check-out is available, subject to a surcharge: if it occurs between 12:00 and 16:00, the equivalent to 50% of the previous night’s room rate will be applied. If check-out occurs after 16:00, that day’s full room rate will be charged. Please note that the hotel reserves the right to request at check-in the credit card used for the reservation. If the the credit card does not match the person registered in the reservation, a new payment will be requested. I faced many moments of noise due to other guests behaviour, cleaning as the hotel is extremely busy and outside streetnoise. However the staff helped me to solve this in every way possible without hesitation. The hotel has amneties appropriate for a five star hotel. This makes everything in your room very comfortable. However, even more first class was the service, expertise and attitude of the staff. They are in the most part simply top professionals and polite. The location, the spa, the rooftop restaurant you can learn about reading the information online but what makes your stay here beautiful is the orofessional and kind staff. Everything about the hotel was fantastic. Rooms are spacious and lovely. Staff could not be nicer or more accommodating. Everyone has a smile and go out of their way to help. When we checked in Rafael was wonderful. We were exhausted after a very long flight, and he made us feel so welcome and saw that we had a quiet room per our request. Breakfast is very nice with a great selection. Price €28 for breakfast ridiculous. Hot breakfast very limited - just the greasy buffet hot breakfast and omelette only cooked breakfast option. Restaurant was good but expensive. Comfortable but not exceptional 5 start hotel in a good location. Restaurant was nice with cool flare. Staff were friendly and concierge was fantastic. 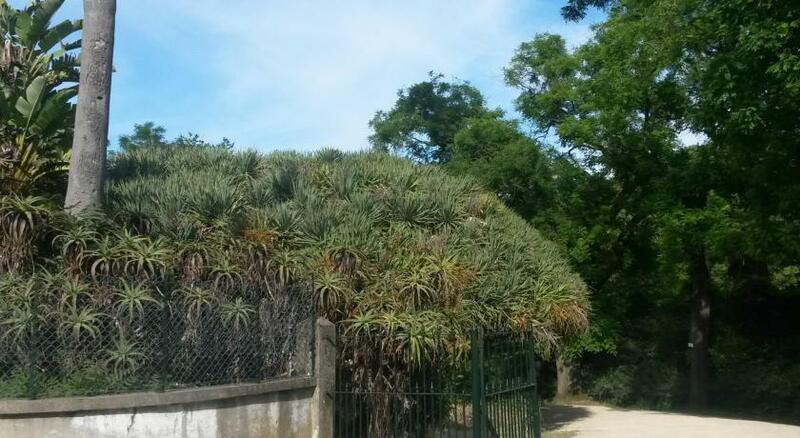 Location excellent - a 15 minute walk from the Baixa region. The breakfast was very good. The staff were very friendly and helpful. Lobby Bar facilities very good. The breakfast selection was excellent and well worth adding as an extra. Staff were extremely helpful and polite. The gym was well equipped and the spa also very good. The staff were so helpful ! Everything was perfect. We spend an amizang time in Lisbon. The hotel was comfortable and was easy to go to the centre. The stuff was so kindness. I can offer for everyone. The breakfast and food was delicious. The bad is só comfortable. Rooms are a bit small compared to other hotels in Lisbon. Very comfortable bed. Great location. Room was a total disappointment at least mine was, my friends room was much nicer than mine theirs seems to be recently renovated, that said mine was dark, small for value and super drafty. Bed was too soft for my taste had to deal with a sore neck for a few days if you’re someone looking for a firm mattress skip this one. Defiantly spend more time researching other hotels in Lisbon before booking here.